Hi, Have spend quite a while trying to decide which replacement transistors i should use. Have the schematics to the Luxman M05 power amplifier, and have made an full restauration changing all caps, trimmers and some resistors. When turning the amp on ( slowly with variac), i had lot of problems to solve. For starters 2 of the 26 connectors on each power pcb was wrongly marked from factory ! Same pin connector (3pins) sow they could inter change position. Lucky enough no damage was done due to raising the voltage slowly ( 1 rectifier got quite hot for a short while). 1 channel is now running stable an is adjustet to spec, but second channel is broken. The output dc ofset is -2.7v, so the dc protect circuit prevents the channel to power up. Have narrowed it down to the driver stage, where 1 of the power rails is missing (+-56V). There i 2 options for what possibly could be broken. First option an 2sc1624 (Q226 in schematics) which delivers the current to the driver stage. 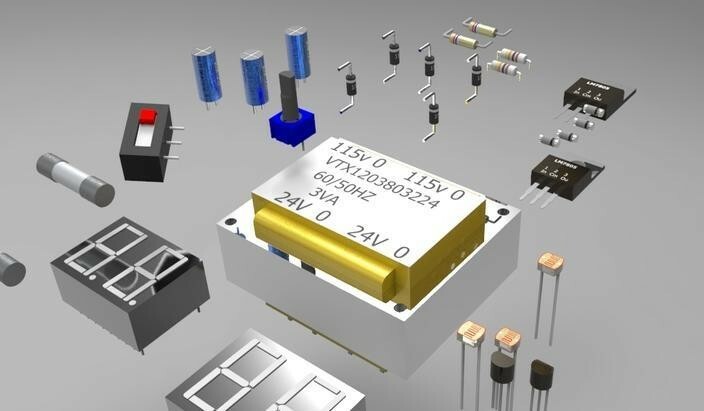 Second option is the UB-152 Sanken bridge rectifier diode, which deliver the dc voltage and current. Its impossible to messure almost anything with the power on, due to the amplifieres special design. Only way is soldering a lot of wires on different spots, and then assample it again. Which ones would you prefer as an replacement? Or do you have a better sugestion? Btw. Replacement for the UB-152 rectifier (fast diode! D211 on schmatics) havent yet found an suitable part ( lack of time) Any suggestions? Have put the different pdfs as attachment incl. The M05 schematics.